Mufti of Tatarstan Kamil Samigullin notes that the number of foreign parishioners has increased in mosques in Kazan. "Mosques in the center of Kazan are visited not only by Muslims, but also by representatives of other religions." The Imams are always open to conversation, we are also interested in learning something about and telling about our country," Samigullin said. 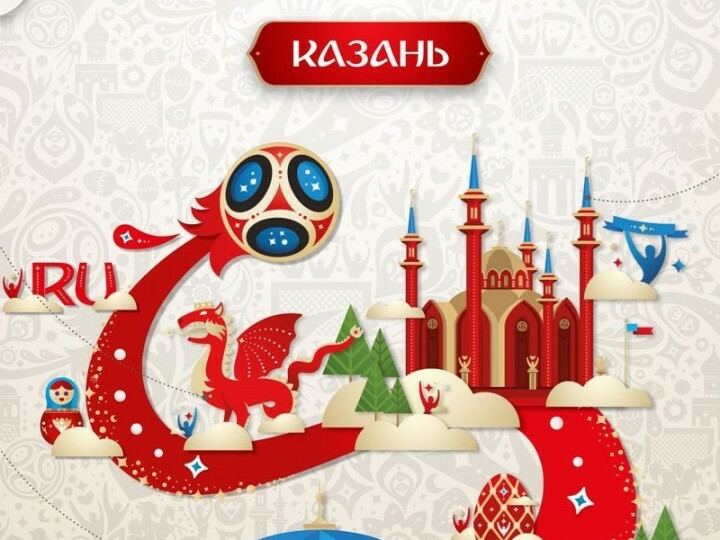 According to the mufti, there were 33 Tatars in the composition of 20 thousand Australian fans who came to Kazan to the World Cup. "I was surprised: they do not know a word in Russian, but they speak very fluent in Tatar!" - the Muslim leader admires. He said that imams now and then send him photos of foreign delegations on the "WhatsApp", and during the festive rush to Uraza-Bayram, foreign fans came to the mosque to eat for free. 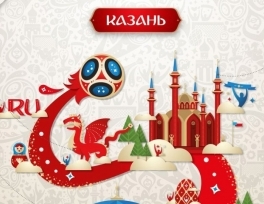 The Mufti also noted that the Muslim fast, which still lasted during the first games of the championship with the participation of the Islamic countries, could not affect the quality of their game. "There is no connection, I went cycling and jogging during the fast - I need to prepare myself for the State Fitness Standard, I know many Muslims who started practicing sports every day instead of three times a week," the mufti said. The Mufti himself does not watch the World Championship game, because he likes playing football more than watching it.